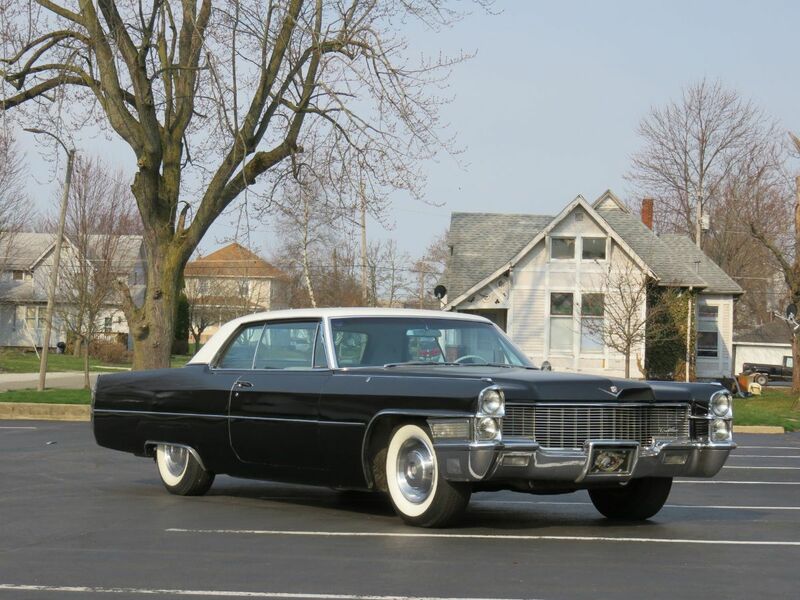 Cadillac was “Standard of the World” in motoring pleasure and owner loyalty. “So new, so right, so obviously Cadillac!” This editorial is dedicated to those who regard their motorcars as prized possessions. 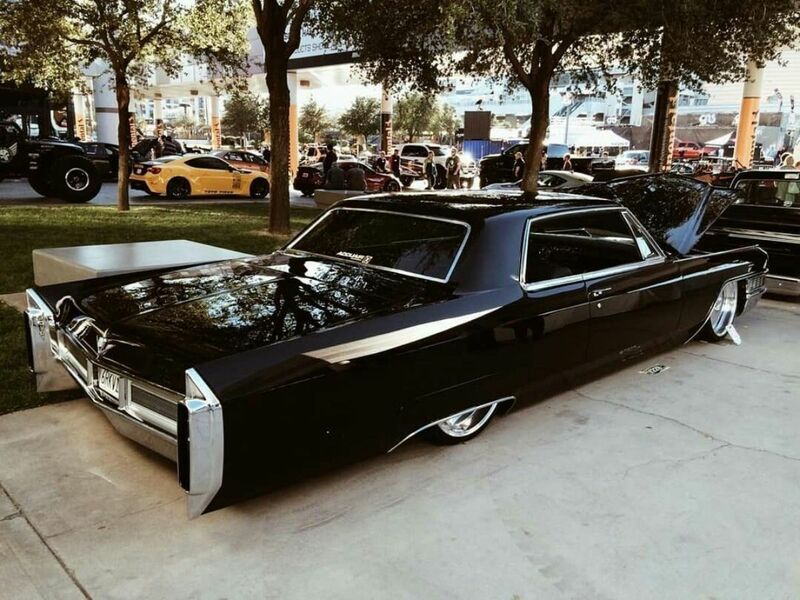 Once one has been in the driver’s seat of a new Cadillac… it is difficult to become content with any other car. 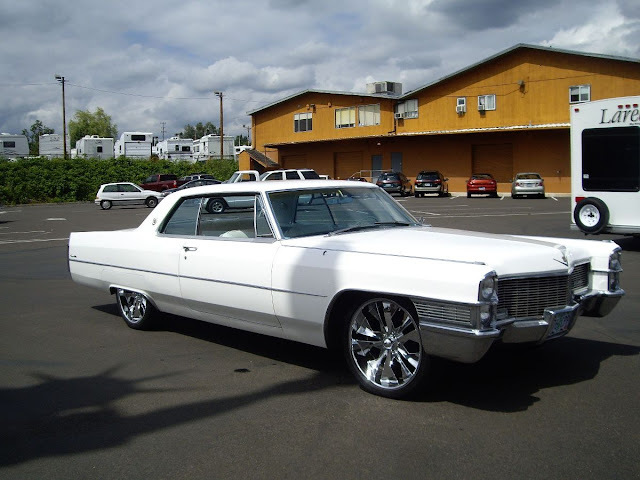 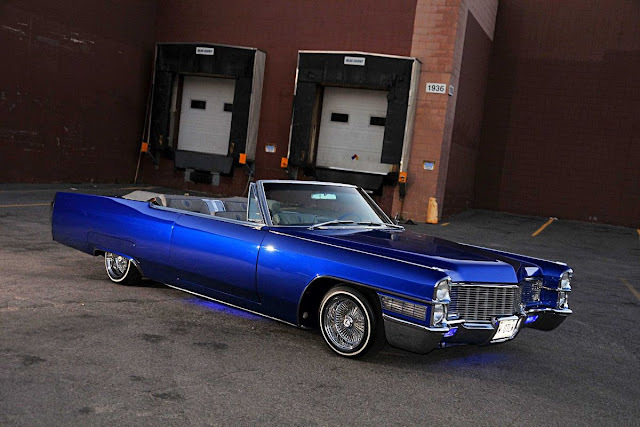 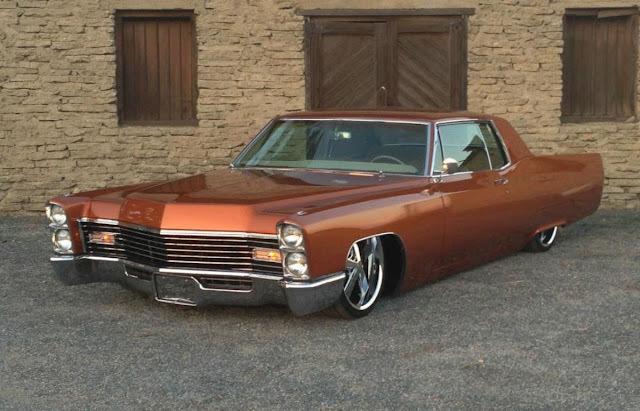 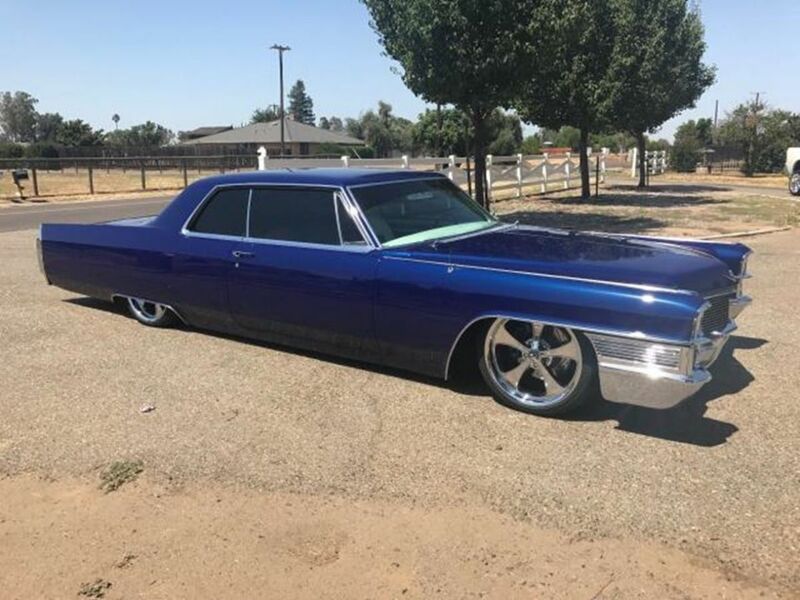 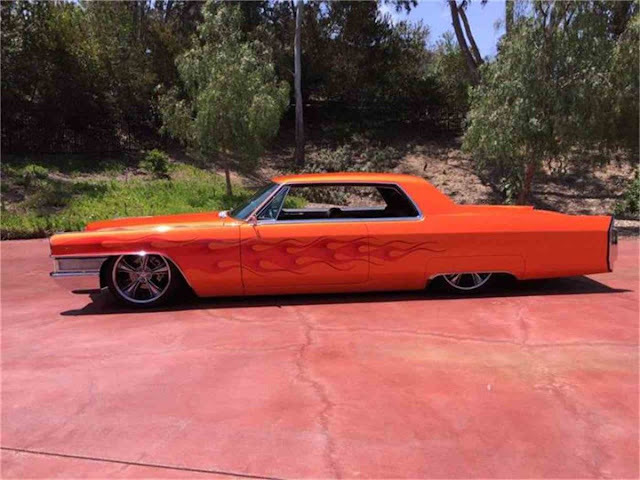 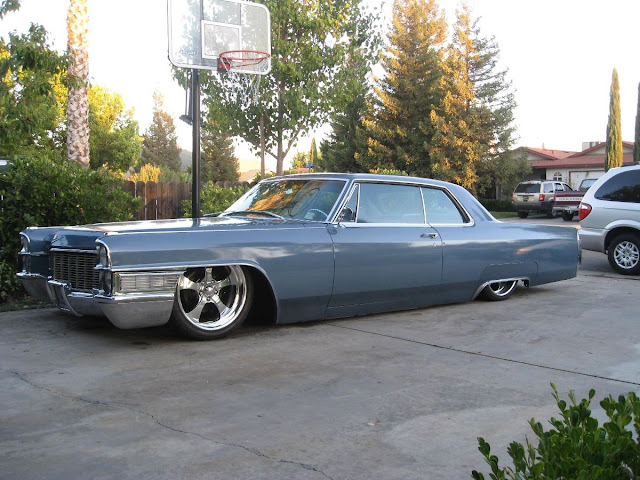 Another body change gave every 1965 Cadillac a longer, lower silhouette. 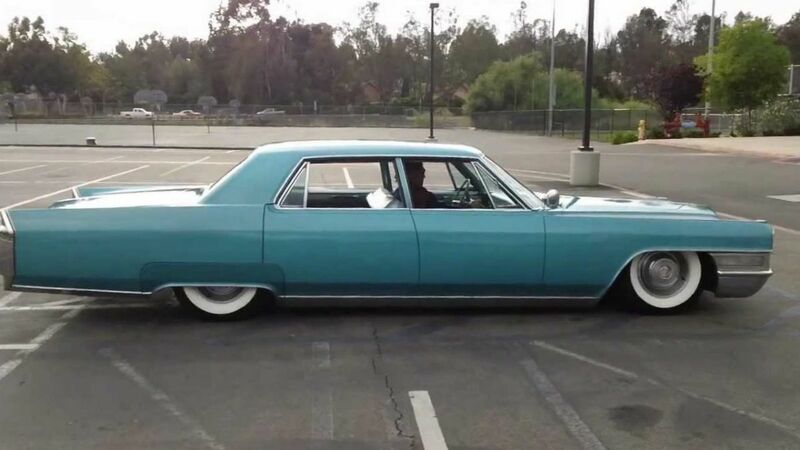 Rear fenders were now planed ruler-flat in profile, though a hint of fin was preserved via a recontoured rear deck. Also new were a straight back bumper and vertical lamp clusters. Up front for the 1965 Cadillac line, the headlight pairs were switched from horizontal to vertical, making for an even wider grille. 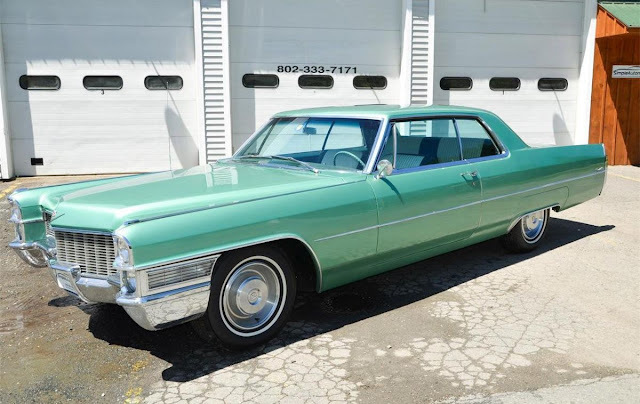 Curved side windows appeared, six-window hardtop sedans disappeared, and pillared sedans returned in Calais, DeVille and Sixty Special guise. 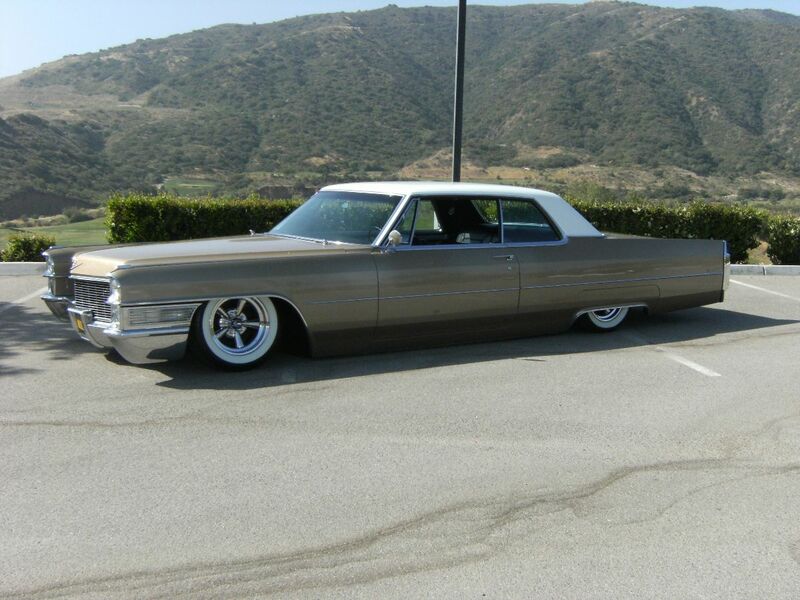 The Special also reverted to its exclusive 133-inch wheelbase (last used from 1954 to 1958). The 1965 Cadillac Series 62 was renamed Calais, but its roster was thinned to just two hardtops and a pillared sedan. 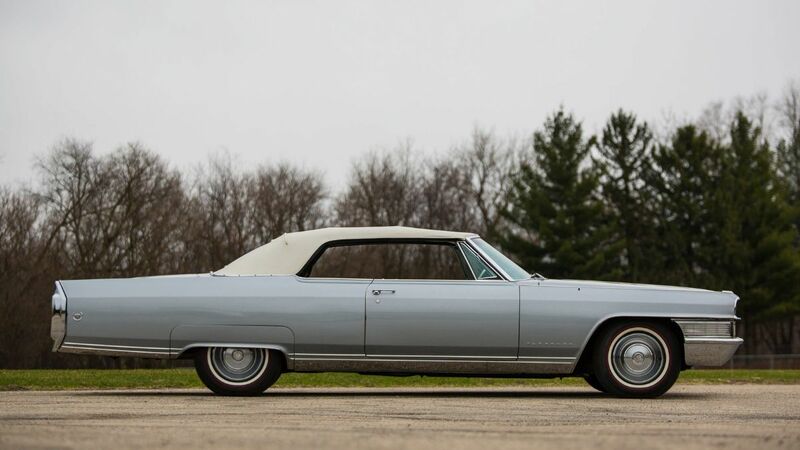 The convertible moved to the midrange DeVille series, which had been gaining popularity since its 1959 inaugural. 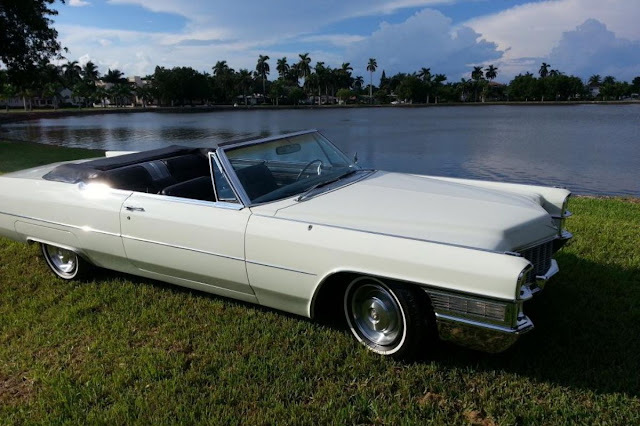 At the top of the 1965 Cadillac line, the Eldorado convertible and Sixty Special sedan officially became Fleetwoods, adopting the "carriage trade" Series 75 models' nameplates, wreath-and-crest medallions, broad rocker-panel and rear-quarter brightwork, and rectangular-pattern rear appliqués. 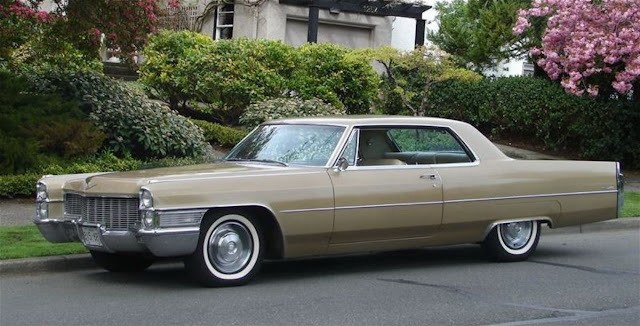 A new Fleetwood Brougham sedan (actually a Sixty Special trim option) came with a vinyl roof and "Brougham" script on the rear pillars. 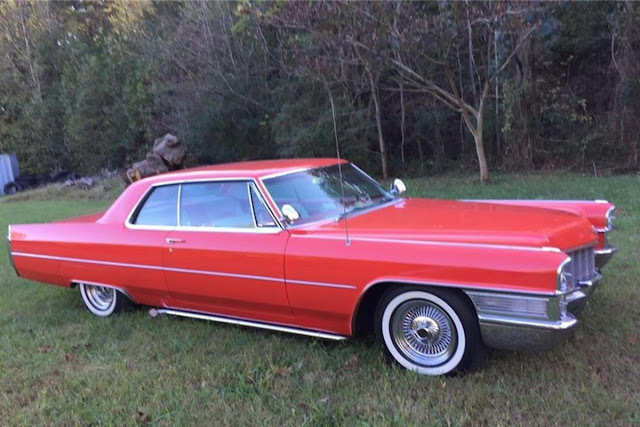 Despite an unchanged V-8, the slightly lighter 1965 Cadillac lineup boasted the luxury field's best power-to-weight ratio. 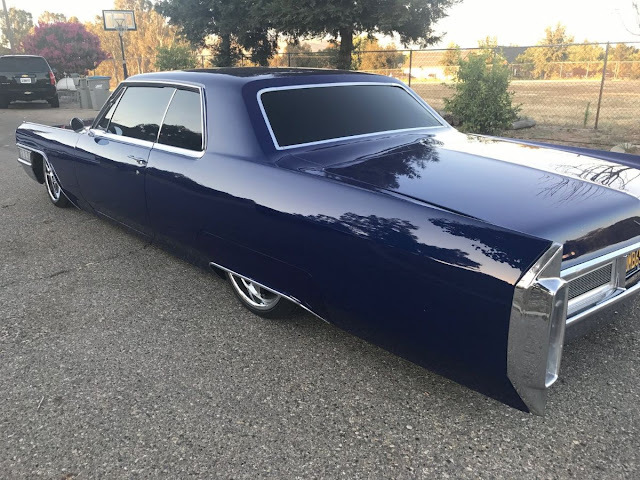 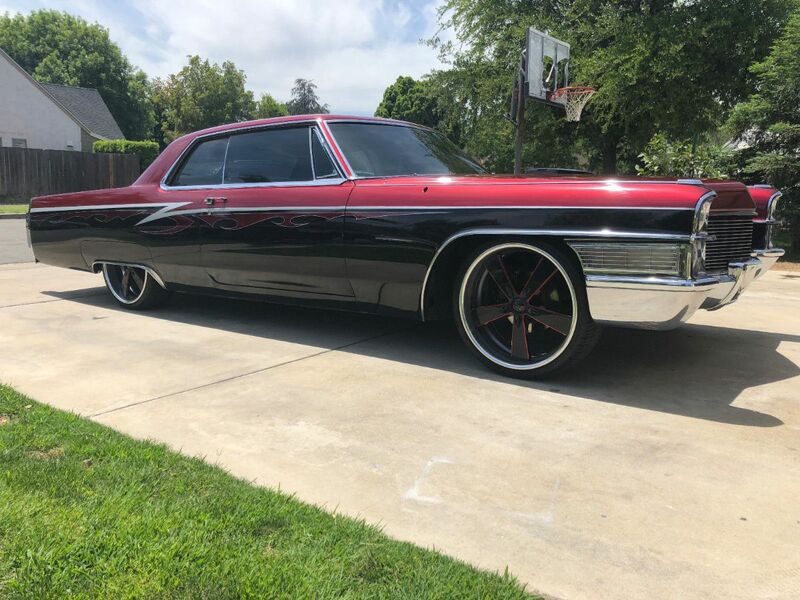 A new "Dual driving range" Turbo Hydra-Matic transmission and full-perimeter frames (replacing the X-type used since '57) were adopted except on Series 75s, and all 1965 Cadillac models came with a new "sonically balanced" exhaust system. 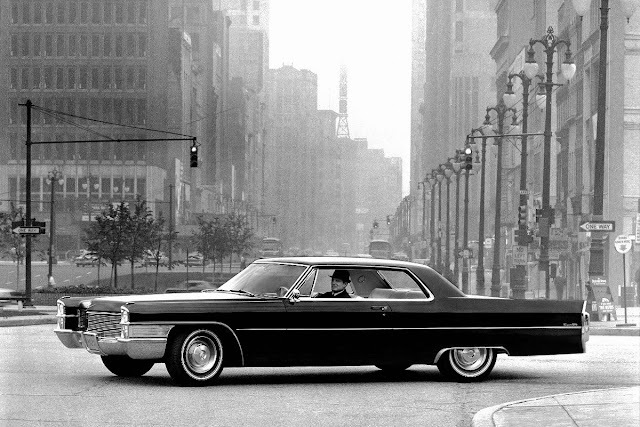 Amazingly, prices weren't too far above what they'd been back in 1961. 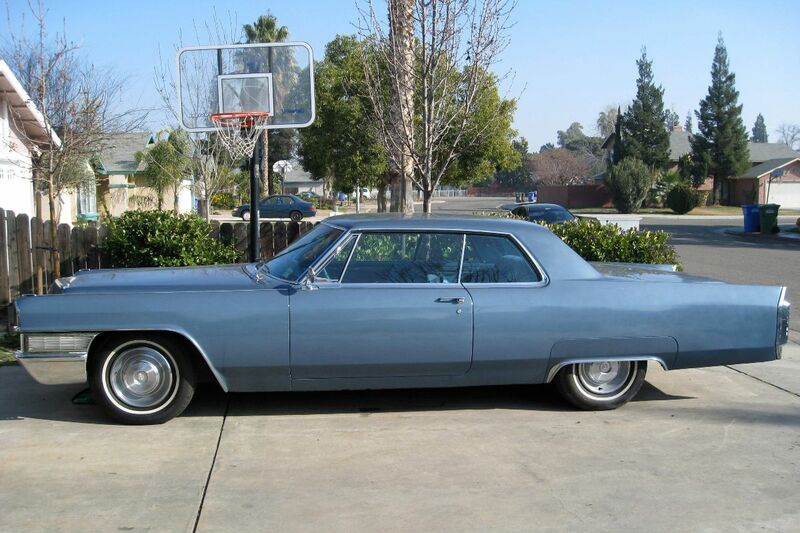 Cadillac had a resounding 1965, producing close to 200,000 cars. 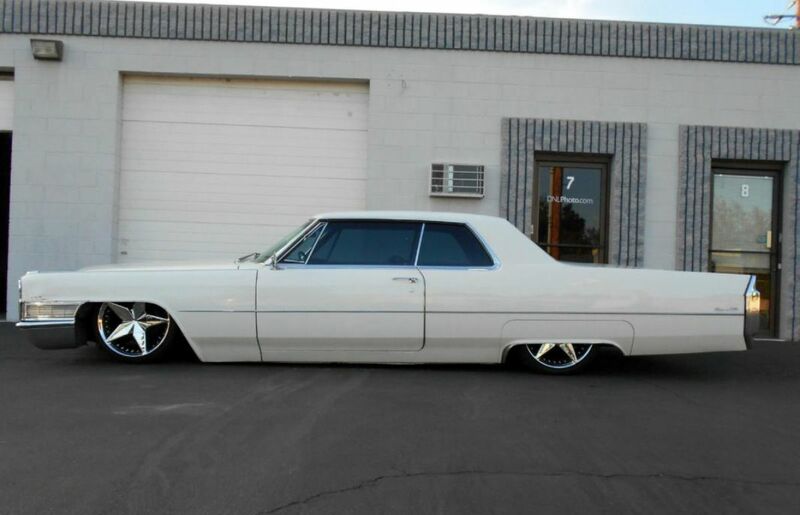 But it was a great year for all Detroit, so that volume was only good for 11th place.